Eugene Duane Dilsaver, 91 years, 4 months, 27 days old, passed to Heaven on June 5, 2018 at his home with his family by his side. Eugene was born January 6, 1927 in Ferndale, Michigan to Shelt and Rose (Ballew) Dilsaver. On January 11, 1957 Eugene and Ellen Jenell Harnden were united in marriage in Ava, MO and they were blessed with two sons, John and Dale. Eugene worked for Kraft foods, first in Ava and then moving to Springfield upon the opening of the facility there. As a young man, he also worked as a mechanic with his father, Shelt and with the Clinkingbeard family at the funeral home in Ava. For many years and especially during retirement Gene was an active collector of antique gasoline engines and a longtime member of the Early Day Gas Engine and Tractor Association, Branch 16 – EDGE&TA-, of Republic, Mo, where he had many friends and spent many pleasant hours. 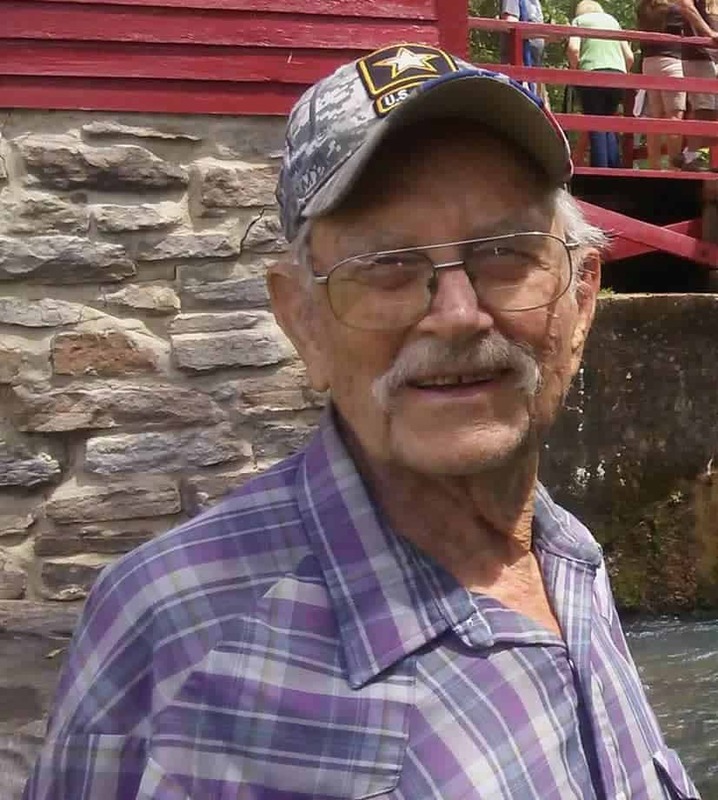 Gene was an active member of the Finley River Cowboy Church. He was a volunteer delivering meals for the Nixa Senior Citizens Center, where he had many friends. His final meal delivery for them was in early May, 2018. Gene’s desire near the end was to live his normal life as much as possible for as long as possible. On May 16 Gene was able to participate in the Honor Flight program. His flight took 83 veterans of various conflicts to Washington DC to view the WWII memorial, the changing of the guard at the Tomb of the Unknown Soldier, and other sites. Eugene derived much pleasure from anticipating and completing this flight. After the flight Gene stated and accomplished two more goals, to decorate graves for Memorial Day, and to attend the annual Voris family fish fry, surrounded by his gas engine friends, where he was surprised by being inducted into the EDGE&TA Hall of Fame. Eugene was preceded in death by his parents, and by his wife, Ellen in Dec 2016. He is survived by his two sons, John Shelton Dilsaver, Sparta, MO, Dale & Teresa Dilsaver, Republic, MO, two grandsons, Josh & Amanda Dilsaver, Shelt & Kendra Dilsaver, one great granddaughter, Avery Dilsaver, his sister, Beverly Nickles, Springfield, MO, and other extended relatives and many friends. 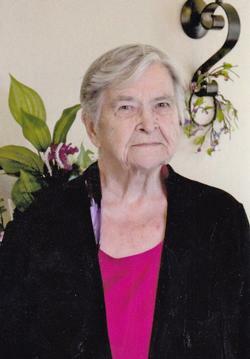 Marjorie Sevart passed away June 4, 2015. Marjorie and her husband Francis were longtime members of Br 16 and OSEA. Francis passed away in 2000. Their son Ron is still an active member of OSEA.